It’s about that time of year when the sermon planning team at The Crossing lock ourselves in a room and set out, by God’s guidance, to plan out next year’s preaching calendar. From talking to many other pastors who also do this, it’s about that time for them to do this as well. If you’ve never done this, let me give you a few reasons why you should consider doing so. Planning a year of preaching allows you to set a strategic direction for what your church is taught and focused on. Being a year ahead allows you as the preacher to know what great quotes, stories, and illustrations to save for the year. If you know what’s coming, you’ll know what to be looking for. Planning a year ahead allows you to maximize each season of ministry. Before you set out to plan a year of preaching, set aside time to fast and pray. Give God your utmost attention and ask Him to guide you in this process (and your team if you have one). Be patient as you seek His will for your church in the next calendar year and be ready to change what you thought you were going to do. As you are praying and fasting in anticipation of putting together next year’s preaching calendar, consider these things. Let these considerations, guided by prayer, be your starting point in the brainstorming process. Most churches encounter a similar season of growth. One growth season typically happens around February and leads up to Easter. Another typical growth season happens as the school year starts up again in the fall. Then another growth season occurs as the holidays of Thanksgiving and Christmas approach and happen. As you consider when these growth seasons specifically happen at your church, you can reference your attendance patterns, and then use these times to maximize your efforts in using campaigns or series that engage with people on a level that interests them. These are times to engage people in getting connected in community and service. We’ve found that a key characteristic of visitors who become attenders and members is involvement in community groups and/or service. How can you create on ramps for people to get connected during your growth seasons? What big things are on the horizon at your church? What are some things that you see that need to be addressed on a constant basis? In other words, as you assess the environment of your church, what do you see that needs changed? 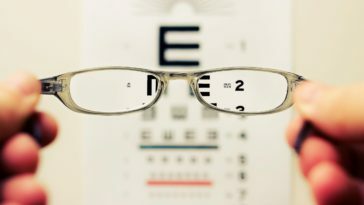 What is the vision for next year? Is your church about to start something brand new? Is it going to take a big leap of faith? As you consider all the above questions, what I am trying to get you to think about is the strategic direction of your church as you plan out a year of preaching. Is there a way to cast a big vision at the beginning of the year that will set the tone for the year’s focus? Absolutely. Maybe you should create a big vision series to begin the year. How can you strategically cast vision throughout the year to further your church’s mission? A couple years ago, we went through The Story – a campaign that walked our people through the highlights of Scripture. We did this because we wanted our church to know the story of God and His people. We felt that this approach would help a lot of people who have never read the Bible to dive in and give it a shot. And we found that a lot of people did just that. As you consider your strategic direction, is there a single theme or a couple themes that you want to keep in your preaching calendar? Maybe you’re planning on getting the church focused on its mission of reaching the world with the Gospel. A great way to further this with the preaching calendar is to focus on the book of Acts and other passages that talk about the purpose of the church. How can you further your church’s mission by examining a theme or two throughout the year? 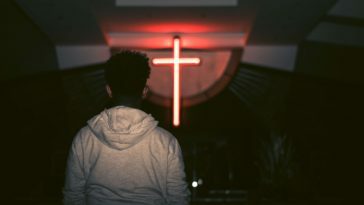 Depending on your approach, you may be heavy on topical preaching or heavy on expository preaching, but what if you set out to have a balanced approach? 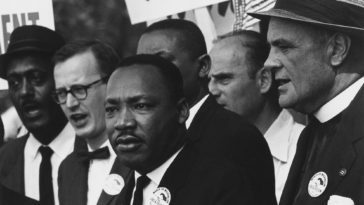 What if you did a number of topical AND expository sermon series? A balanced approach allows you to identify specific needs your church has and craft a topical series around those things, but it also allows you to walk through a book of the Bible. Both topical and expository approaches have a place and I believe there’s great benefit to going with a balanced approach. Here are some things that Rick Warren balances in his preaching calendar. 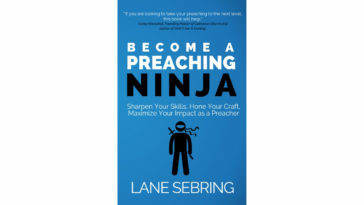 How can you balance your preaching approach this coming year? 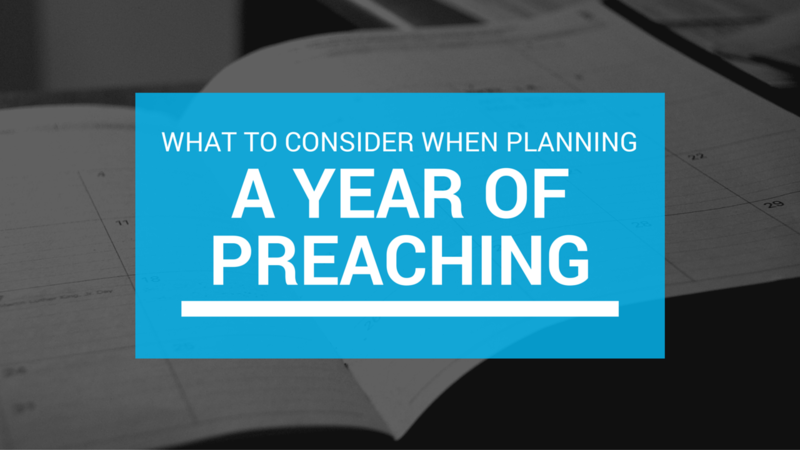 Fast, pray, and approach your year of preaching planning in an intentional way. Don’t just preach on things you want to preach on, but consider the situation your church is in. Give attention to each of the above considerations and then be flexible as things may change throughout the year that cause you to change your plans. 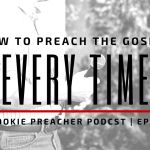 If you want some help in planning a topical sermon series, listen to this episode of the Rookie Preacher Podcast as we break it down step by step. If you want some help in brainstorming different series ideas, we have a great resource that gives you 56 weeks of preaching. 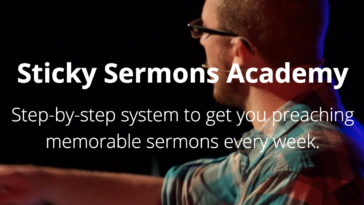 We also have an awesome Evernote template that will help you plan out a sermon series. These resources are for our email community. So the only way to get them is to join the community and learn to preach and lead better on a consistent basis. Join over 700 other pastors who are part of the community. I’m in! Send me those resources! 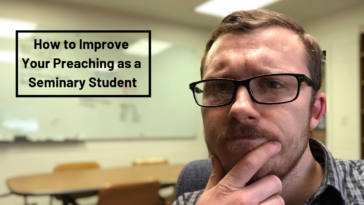 What do you consider when planning a year of preaching? I’d love to hear from you in the comments below or on social media!